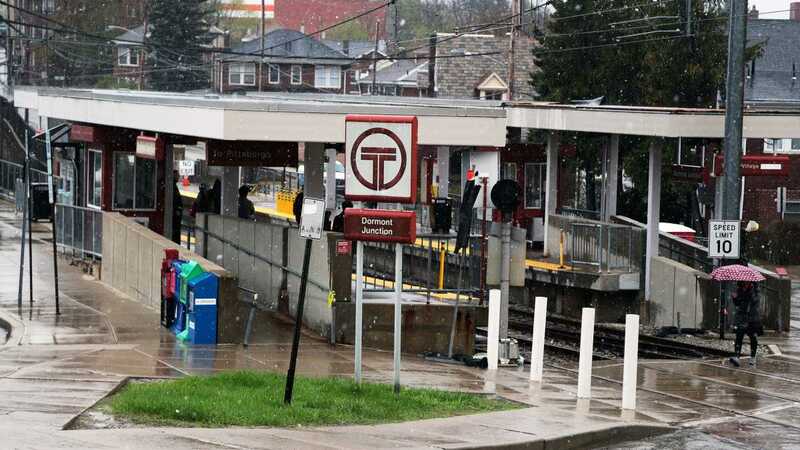 A bill aiming to revamp a barely used state law promoting transit oriented development passed the state Senate unanimously Monday. The bill, SB 385, overhauls the Transit Revitalization Investment District (TRID) Act of 2004. Transit oriented development refers to clustering high-density, mixed-use buildings around transit hubs like train stations. Proponents argue that TOD helps limit urban sprawl, improves mobility and leads to higher property values.